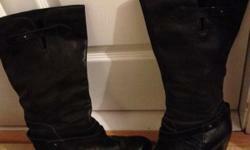 Pair next black soft leather boots size 6 . 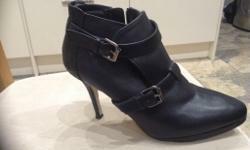 (39) cost £89 except £25 can post if required. 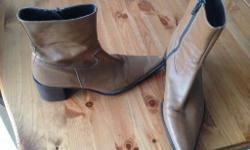 Brown boots with pointed toes and zipped sides to easily put them on. Size 6 / 39. 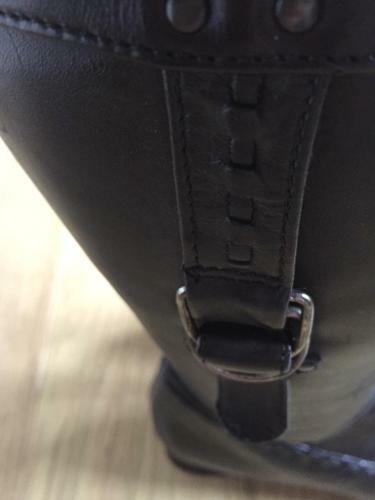 Next boots like new, size 6 - purchased for £90 but only worn once due to arthritis. 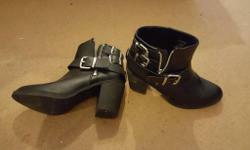 Brand new Size 6 black boots.